We all know that Nero did not fiddle while Rome burned – the fiddle wasn’t invented for another 1,500 years for one. Two, although he was generally considered one of the worst administrators among Roman emperors, he was tireless in his efforts to help his subjects after the disastrous fire in 64 A.D.
Nero was vacationing in Anzio away from the summer heat of Rome when he was first informed of the great fire. When he arrived the conflagration was so wide spread the horses he and his guards rode refused to enter the city. We also all know that ancient Greek and Roman statues were white, if marble or bronze colored, if made of bronze. Well, we are all wrong. ColourLovers reveals here that researchers like Vinzenz Brinkmann now believe that mineral and organic pigments were used to paint bright colors on statues and bas-reliefs. An exhibition in support of these findings, ‘Gods in Color: Painted Sculpture of Classical Antiquity’ features more than 20 full-size color reconstructions of Greek and Roman works, alongside 35 original statues and reliefs. is running at Harvard University’s Arthur M. Sackler Museum in Cambridge, Massachusetts. I was right! Everything I knew was wrong! I know the growth of the Interwebs has had the unfortunate result of proliferating T-shirt vendors like Mars flies in a Klein bottle. But here’s one that you should check out. Clever designs that are actually funny – and today we need all the good T-shirt humor this country can muster! 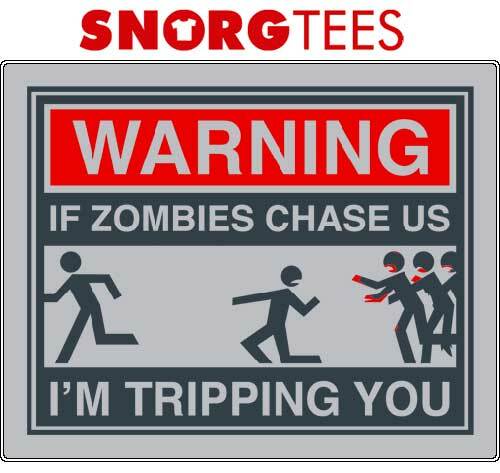 Go here for SNORGtees. Design Inspiration: Over 500,000 Vintage Ads and Vintage Covers FREE! The web has always been full of resources to help inspire good design, but never more so than presently. I’ve just come across two sister sites that are great for inspiration: a collection of over 100,000 vintage print ads and 450,000 plus covers from books, magazine and comic books. So if you’re stuck for a new angle of approach for your current design project, or you just want to stroll through a digital history of ads and covers from the past Vintage Ad Browser and Cover Browser are your portals to over a half million designs at a price every designer can afford: FREE! By now Lynda.com has established itself as one of the premiere online sites for video training and tutorials. But they are not alone in this space. VTC Online & CD Computer Software Tutorials offers training in everything from Animation & 3D to Game Design & Development to Networking & Security. The great thing about VTC is that they have over 20,000 FREE tutorials for you to check out. 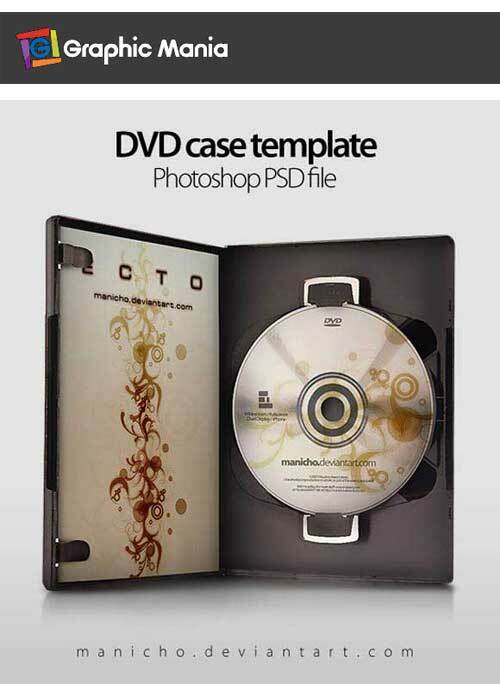 So if you’re looking to brush up on your skills or want to explore some new software prior to purchase, this a great site to explore. I love getting new brushes, layer styles and actions for Photoshop. 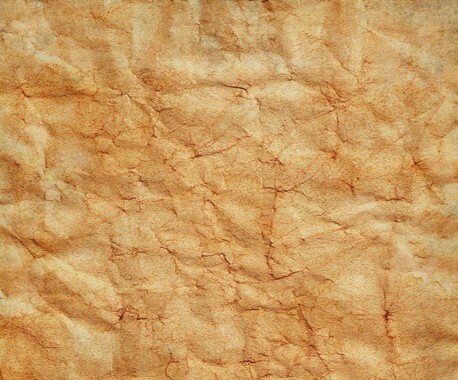 The good folks over at Colorburned offer a selection of 15 high resolution PS brushes for creating moldy paper effects, here. 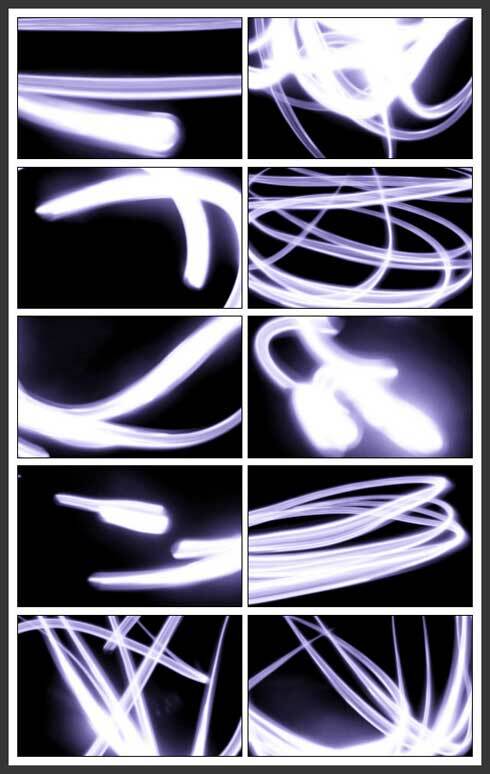 Then, in a burst of generosity they throw in 40 high resolution ‘streak of light’ effect brushes here.